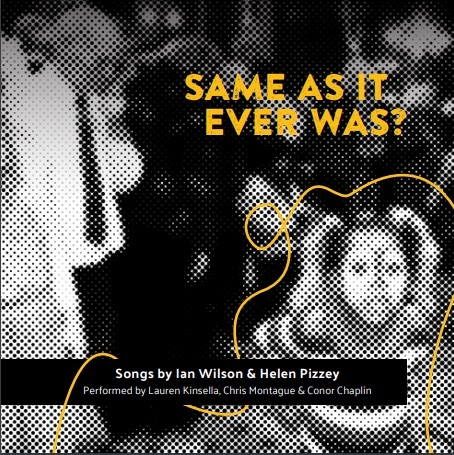 Ian Wilson has a number of performances of his works taking place during November. CMC spoke to him about these and other projects he has coming up. You have several premieres and works performed during November. Is this a typical or exceptional month for you from a performance point of view? Will you attend most of these performances? And how did this new work work How goes the night? come about? I became aware of New York’s Glass Farm Ensemble when their director and pianist Yvonne Troxler contacted me a few years ago to say she was performing some movements from my large-scale piano solo Stations. After that, the ensemble began to perform some of my chamber works, giving the US premieres of a number of them over the past few seasons. Naturally, Yvonne and I were in touch about those, discussing performance and interpretation details. Since the ensemble was getting to know my work I suggested we might collaborate on a new piece some time. The ensemble successfully applied for Arts Council funding earlier this year to commission this new 15-minute work for soprano Charlotte Mundy and four players. This last while I have become more and more concerned with what is happening in the world environmentally and politically, so I have begun reflecting these concerns in some of my music. At the beginning of this year the wonderful Irish flautist Fiona Kelly and a festival ensemble premiered Denier for flute, 2 violins and 2 cellos at the Ortús Festival in Cork. This was my first foray into an explicit artistic engagement with contemporary politics, a critique in music (if that is even possible) of some of the negative forces that are shaping our world. I have just completed a new work for the Hard Rain SoloistEnsemble (to be premiered next February) which continues this theme and in between the two I worked on the new piece for Glass Farm Ensemble. A poet friend, Helen Pizzey, pointed me to a recent collection of American poetry called Resist Much, Obey Little, a terrific collection of (mainly) new poems reacting to recent political events in the US as well as to the emergence/resurgence of broader fascistic tendencies there and elsewhere. I chose three poems by three living American poets – Janet Hamill, Mark Lamoureux, and Mercedes Lawry – to set to music and I’ve been in touch with all three; it’s been heartening to correspond with such motivated and talented people who can marry their art and their concerns so well. 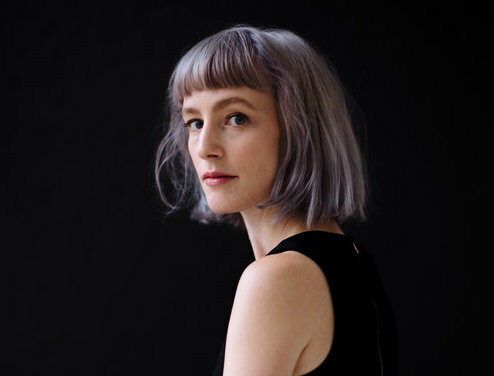 I also had some very useful correspondence with the work’s singer, Canadian soprano Charlotte Mundy, about range, some extended techniques, and some unusual sounds (we’re still a bit stuck about the barking I asked for, but we’ll sort it out!). 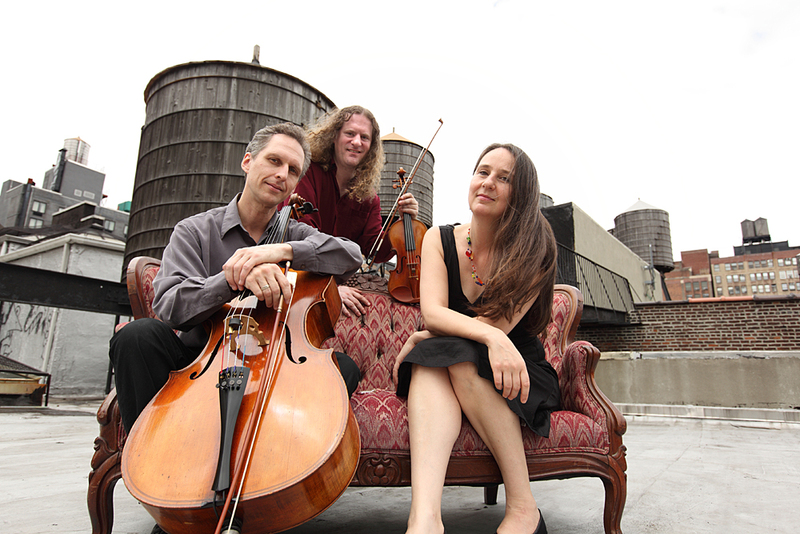 Glass Farm regularly plays in Europe and is touring the new work to Spain and Switzerland before taking the programme back to New York at the end of the month. I’m excited both to hear the new piece and to meet the performers. 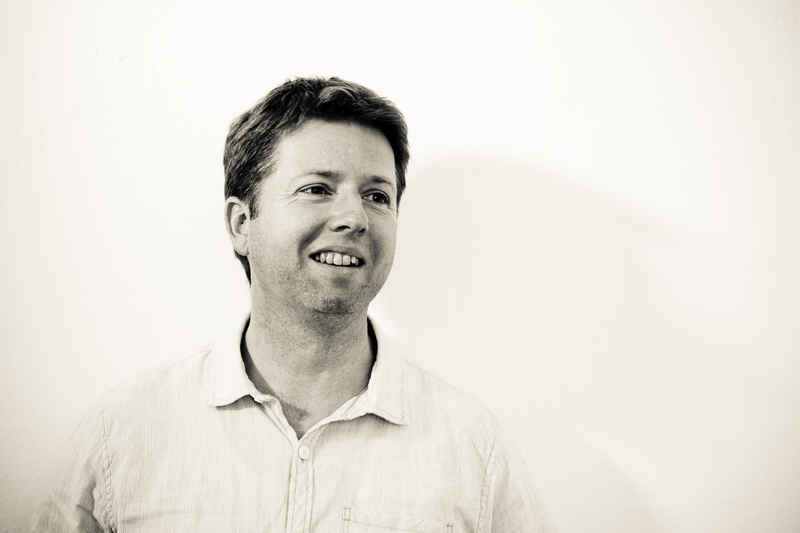 You work with saxophonist Cathal Roche again this month, with a new work for alto saxophone and soundtrack. Tell us about this work. This month Cathal is giving the third performance of Thresholds, a work for soundtrack and saxophone which is the result of a public art commission from Laois County Council last year. The brief was to somehow reflect the perilous state of pollinating insects in Ireland and this ties in with my other main concern, about the state of our environment. It’s not easy to reflect any non-musical idea with clarity in music but when a soundtrack is involved (or “tape”, to use the old-fashioned term) actual textual information can be presented to the audience; then it’s a balancing act between art, documentary, entertainment, information, and engaging the listener both musically and textually. Cathal has been one of my closest collaborators, and a good friend, for well over 10 years now. I have written many pieces for, and involving him and we also have an improvising duo called crOw. 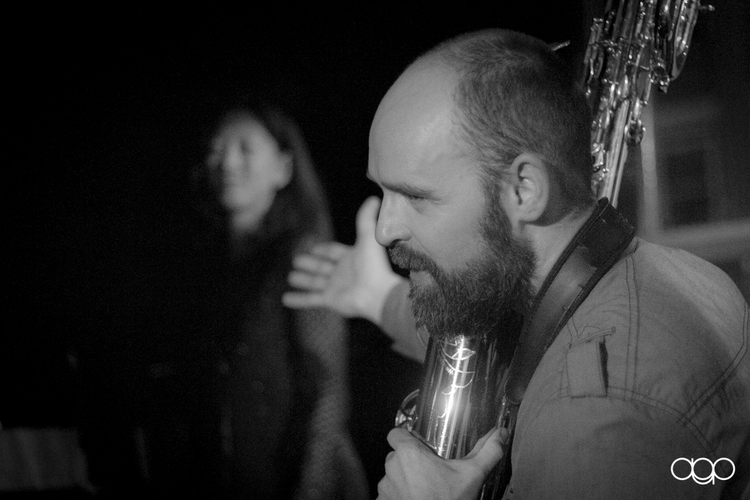 I love the sound, and the sounds, that Cathal makes with his saxophones – his musicality and imagination are a joy to work with, whether I’m composing something for him or playing alongside him. In the New Year I will begin working on a new duo for Cathal and Dutch saxophonist Ties Mellema, another close friend and long-time collaborator. Species Counterpoint is one of two projects of mine being funded under the Arts Council’s Arts Grants scheme (the other being Ground Out in County Laois which is presently under way) and will examine how plant and animal species are under threat in the Sligo area due to effects of climate change. You also premiere your new work for solo organ, Eidolon, on 24 November in Cork. 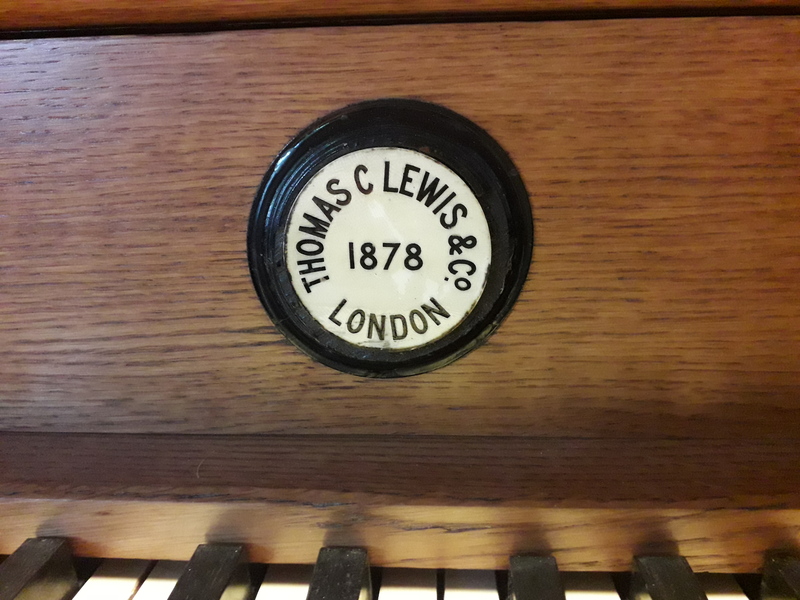 To what extent did the instrument for which it will be premiered on - the TC Lewis organ of Triskel Christchurch - inform the piece? Eidolon will probably only ever be fully realized on the TC Lewis organ in Triskel, and as such will be an interesting document of both the place and the organ at this particular point in time. Funded by a Cork City Council Arts Project grant, the work seeks to celebrate 300 years since the laying of the (most recent) foundation stone of Triskel Christchurch by echoing ideas related to important events witnessed there in the past. But, even more importantly, it is a 25-minute exploration of the organ in its present state (ie a state of disrepair). The organ is playable but needs to be restored. However, its condition has given rise to some very unusual characteristics in terms of the sounds it can make (which it normally shouldn’t) and so I have tried to fully exploit those. The premiere will open the concert on 24 November, and Possession will complete the programme. Do you enjoy performing and premiering your own works? In the 1990s I performed quite a bit as a pianist, giving the premieres of specially-written works by, among others, Stephen Gardner, Deirdre McKay, Colin Riley, David Morris, and myself as well as the Irish premieres of works by Feldman, Berio, Pärt, Weir, Skempton and Finnissy. I enjoyed this period of performing very much but in the end I just couldn’t devote enough time to practice so I gave up playing in public for many years. Working with Cathal Roche in our improvising duo was a gentle way to get back into it and then in 2016 I was fortunate to be awarded a Major Individual Award by ACNI which allowed me the time to write and prepare the performance of a 35-minute piano solo called Massive Perturber which I premiered at Belfast’s Crescent Arts Centre in January of this year. It was a lot of work, but also very satisfying to try and get my fingers working on the keyboard again. What other projects are you working on at the moment? I have just started an environmental project based in Laois called Ground Out, which will explore the effects of climate change on food production in the area and in Ireland as a whole. This will result in a work for Serbian violinist Dušica Mladenović, Irish harpist Tríona Marshall, and a soundtrack – I’m presently conducting interviews with all sorts of interesting people which will provide some elements of the soundtrack and will make some field recordings later in the project (which will finish next summer). I am also just about to start a new one-year project in West Clare called The Gangani Legacy, exploring foreign influences on local arts and culture over the centuries; this will result in a 50-minute work for pianist Izumi Kimura, guitarist Joe O’Callaghan, and a soundtrack. In December I will write my 19th string quartet – Rossiniana is a gift for my friend Luisa MacConville, who conceived and has been directing the Con Brio Classical Music series in Sligo for 20 years. The ConTempo Quartet will premiere this piece in January. I have just finished a soundtrack for a short film by Mieke Vanmechelen, The Death of Queen Scotia, which was a lot of fun to put together, using mostly sounds from found objects. I have also just completed my fourth project in collaboration with Tallaght Hospital. The work, Same as it ever was?, looked at how a love of music can bring different generations together by exploring common reasons why people, no matter what age, have favourite pieces of music. A CD of the same name will be available free of charge (excluding postage costs) from CMC from December and will contain five songs, my settings of specially-written poems by Helen Pizzey performed by singer Lauren Kinsella, guitarist Chris Montague and bassist Conor Chaplin. Ian Wilson was born in Belfast and began composing while at university.